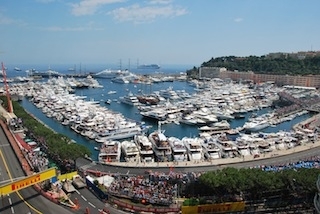 The South of France is also know as The French Riviera or Cote D’Azur. There is nowhere else like the South of France. Glamour, style and it’s legendary history make this a destination of dreams and an artists delight. The French Riviera is one of the most famous coastlines in the world. It brings to mind breath-taking views, exclusive resorts, wealthy mansions and vivid colours which make it a favourite destination for artists from all over the world. It’s coastline provides a sophisticated mix of city and beach life and a lifestyle straight out of a James Bond movie. 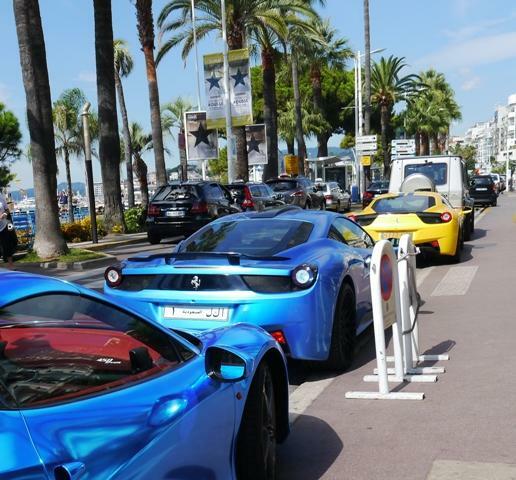 World famous cities line the coast: Nice with it’s annual carnival, Cannes with it’s international film festival and Monaco with it’s Formula 1 Grand Prix. Definitions of what makes up the French Riviera or Cote D’Azur tend to vary although a general description would be the coastline of the south eastern corner of France. The Riviera extends from Menton to Cassis in the West. Amongst other resorts, the French Riviera contains the seaside resorts of Monaco, Nice, Cannes, Antibes, Juan-les-Pins, Saint-Jean-Cap-Ferrat and St Tropez. The Riviera begins just west of Italy at Menton with it’s near perfect climate and lemon groves. It’s climate is rivalled only by Beaulieu a short distance further along the coast and here you will find the only town in France where bananas ripen naturally. Along the coastline of St-Jean-Cap-Ferrat, Roquebrune and Cap Martin you will find spectacular villas belonging to the rich and famous and high in the mountains you will find medieval villages such as La Turbie. The South of France or French Riviera actually took its name from the Italian Riviera (Riviera being an Italian term) and the name Cote d’Azur was given to the coast by the writer Stéphen Liégeard in his book, La Côte d’azur, published in December 1887. The coastline also includes The Esterel, the scarlet rocks which illuminate the landscape. There are also many islands off the French Riviera coast. The Lerins islands are only 15 minutes away by boat from Cannes with Ste Marguerite and St Honorat being the two main islands forming the Lerins archipelago. Arriving on the Cote D’Azur, Nice will probably be your arrival point. Nice is a large city and as one would expect , it has hundreds of hotels ranging from budget accommodation to palatial palaces such as The Negresco where you can wine and dine in luxury. The hotels near the seafront and especially along the Promenade des Anglais tend to be the more expensive (but not always the best value for money). Other hotels including those in the pedestrian area along Rue de France and the roads leading off Rue de France tend to be around the same price and offer comfortable and central accommodation. Moving along the coast of The South of France to Cannes, The Hotel Martinez is one of the most attractive hotels on the French Riviera. 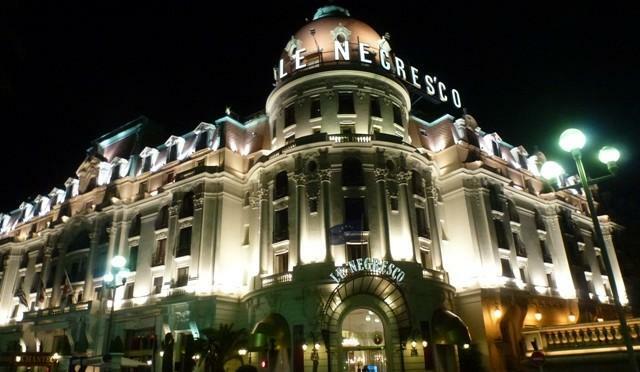 Located on the Croisette in Cannes, it lies in a perfect position for a luxury stay on the Riviera. If luxury and nostalgia is what you want, then you will want to stay at the famous Carlton in Cannes. You can search the full hotel list by resort on the right hand side of this page or simply use the search box below to list the areas you are interested in.